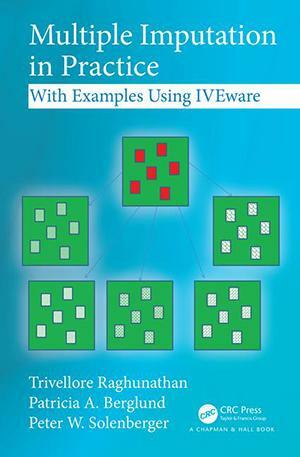 Multiple Imputation in Practice: With Examples Using IVEware by Trivellore Raghuathan, Patricia Berglund, and Peter Solenberger provides practical guidance on multiple imputation analysis, from simple to complex problems using real and simulated data sets. Suggested readings and exercises are included in each chapter for additional study and practice. There are more details about Multiple Imputation in Practice here and the data sets for the examples and exercises and the example code files are available to download. The figures, many of which are reproduced in color, are also available.